"I think the game was tight until the corner [from which Kimpembe scored]. 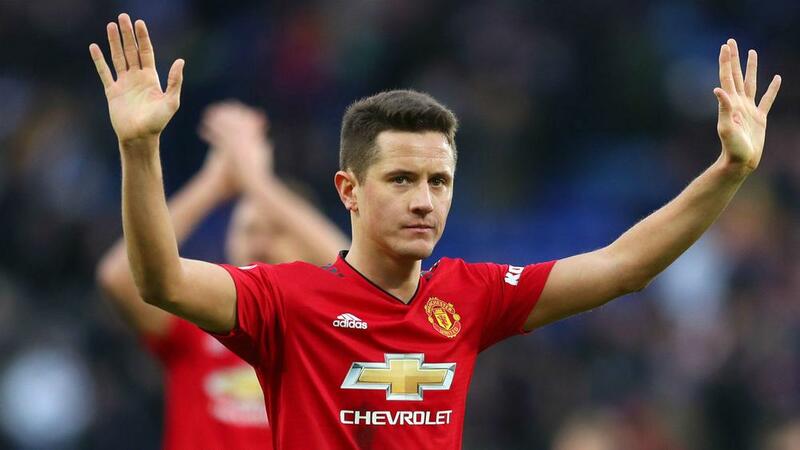 After the first goal they played the way they wanted," Herrera told BT Sport. United are next in action in the FA Cup, as they visit Chelsea in the fifth round of the competition.